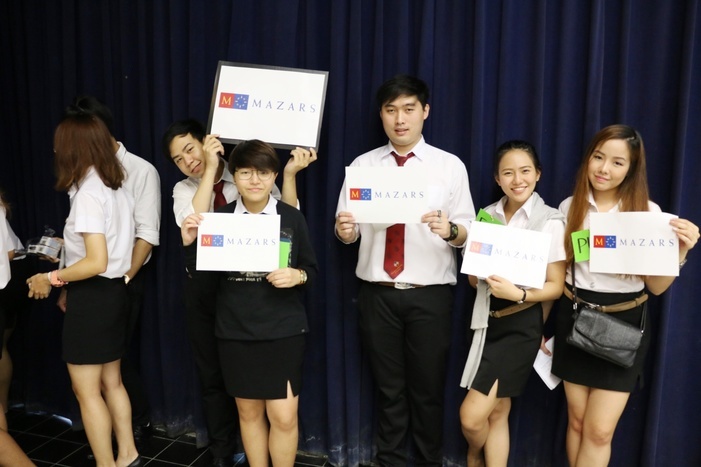 Mazars was pleased to be one of the main sponsors of the first day of orientation at ABAC on 26 February 2017. The goal of the first day of orientation was to provide insight and information about real-world practices and the career path for accounting. 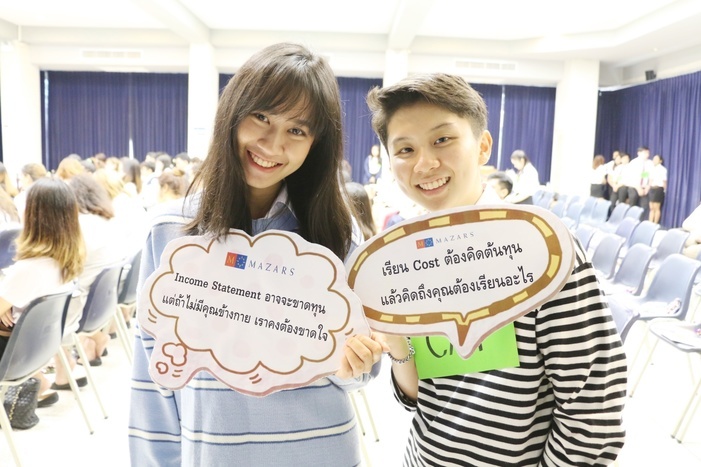 More than 100 students attended the session. 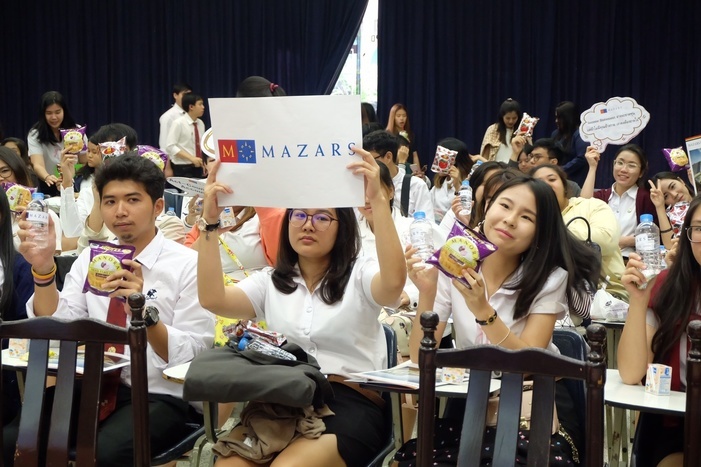 Khun Thitapha Pornlertrangsan, Senior Accounting Officer, was a guest speaker, and shared her experiences working as a senior consultant in the accounting department of Mazars Thailand. 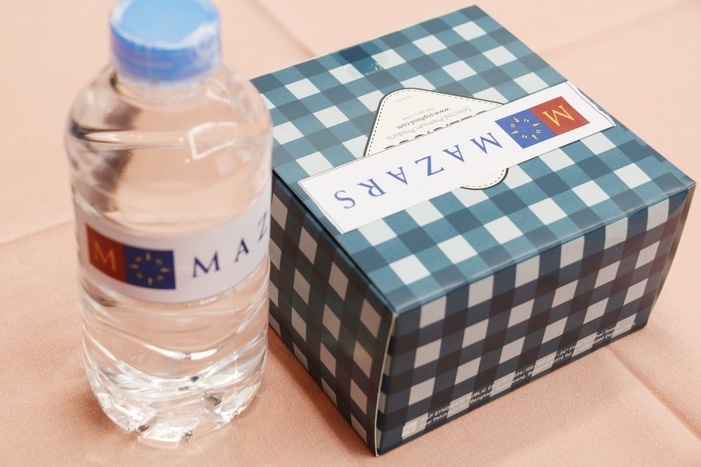 To support this event, Mazars provided snack boxes to students. Our brand ambassadors, Khun Thanthip and Khun Chinnaputt, did a great job coordinating this event.